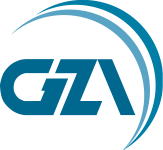 These guidelines encourage strict safety standards in the practices and procedures employed by federal agencies or required of dam owners regulated by the federal agencies (2004). A provision of common terminology for dam safety for use within and among the federal agencies (2004). 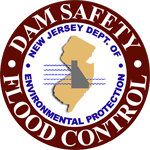 Guidelines that set forth a hazard potential classification system for dams that is simple, clear, concise and adaptable to any agency's current system (2004). Guidelines that provide the basic framework for the earthquake design and evaluation of dams (2005). 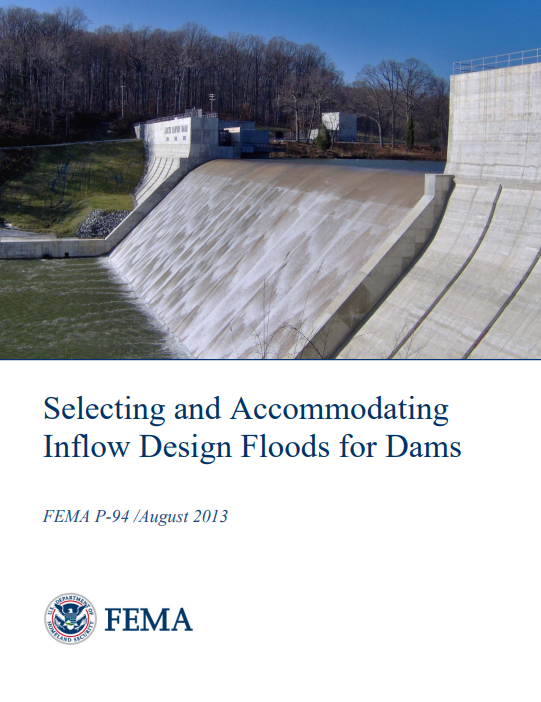 Guidelines that provide procedures for selecting and accommodating inflow design floods (2013). 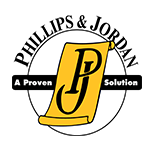 Guidelines to encourage strict safety standards in the practices and procedures employed by federal agencies or required of dam owners regulated by the federal agencies. Guidelines to encourage emergency action planning for dams to help save lives and reduce property damage (2013). The purpose of this document is to provide dam safety professionals with guidance on how to prepare dam breach inundation modeling studies and conduct mapping that can be used for multiple purposes, including dam safety, hazard mitigation, consequence evaluation and emergency management including developing EAPs. 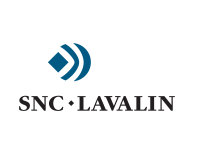 This guidance is intended to provide a consistent approach that can be applied across the country (2013). Guidelines for implementing risk-informed decision making in a dam safety program (2015). Procedures and guidance for best practices associated with conduits through embankment dams (2005). A brochure that summarizes the procedures and guidance for best practices associated with conduits through embankment dams (2005). Procedures and guidance for best practices associated with embankment dams (2007). A manual that provides guidance to dam specialists (2005). A brochure to help dam owners manage and reduce wildlife and wildlife damages at earthen dams (2005). A manual that advances awareness of dam safety problems associated with impacts on earthen dams (2005). A brochure that describes the dangers of problem vegetation on earthen embankment dams (2005). This manual will focus on the methods by which energy resulting from the release of water through the outlet works is dissipated for safe discharge downstream (2010). 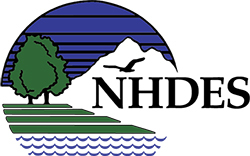 The National Dam Safety Program sponsored the development of a technical manual, in conjunction with the Bureau of Reclamation, to collect and disseminate useful and relevant information regarding the design, construction, and performance of overtopping protection alternatives for embankment and concrete dams (2014). A brochure that describes best practices for design, construction, problem identification, maintenance, renovation, and repair (2014). This guide was developed as a quick reference to help dam owners and others assess low hazard dams and impoundments (2016). 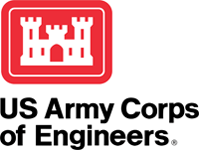 This document provides procedures and guidance for best practices concerning embankment dam filter design and construction and represents an effort to collect and disseminate current information and experience having a technical consensus. This document presents a summary of current Federal practices for monitoring and measuring seepage, identifying potential failure modes (PFMs) related to internal erosion, assessing risk related to internal erosion, and remediating internal erosion. 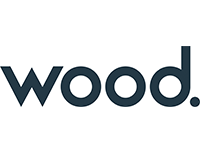 While research continues into these processes, this document attempts to present the best understanding based on current Federal agency practice. An outline of the key components of an effective dam safety program. 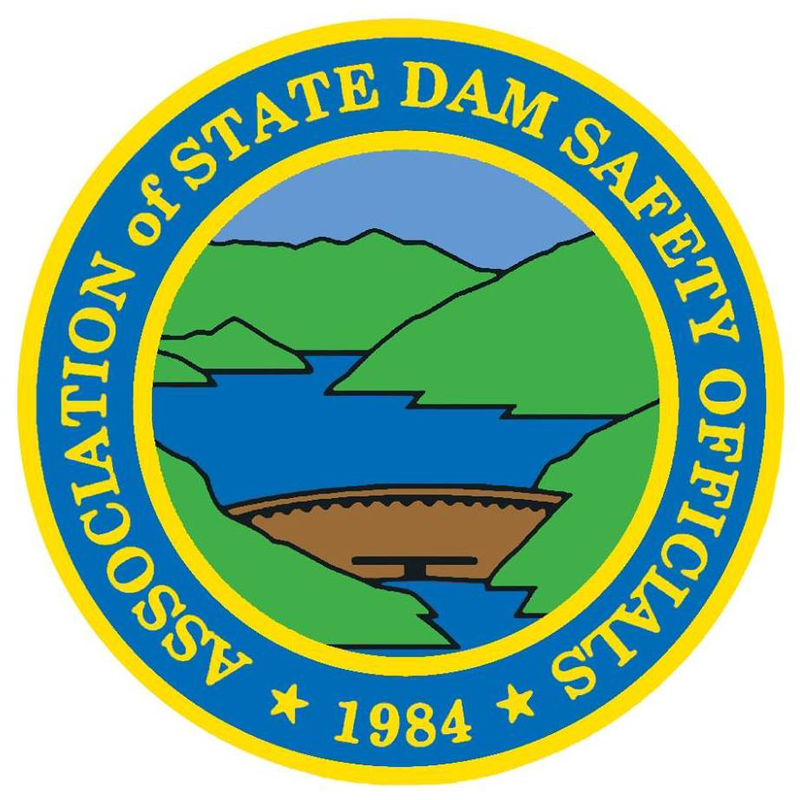 This guide has been prepared by ASDSO and approved by the ASDSO Board of Directors and submitted to the National Dam Safety Review Board for inclusion in the National Dam Safety Program Model State Dam Safety Program (FEMA 316). 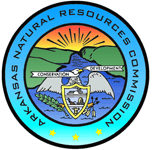 ASDSO offers them for state use during the approval process. This older reference contains still relevant guidance to owners to assist with setting up a sound dam safety program. Note: many states have updated this manual for use by owners that they regulate. Go to the US Map and click on the state or states of interest to view their manuals and policies.